Keeping your office or work space clean and tidy doesn’t have to be a time consuming process. Nor does finding an great cleaning service to do it. 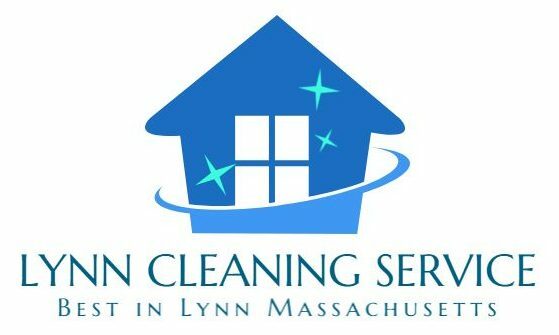 Lynn Cleaning Service is known for our hard work and excellent prices. Our goal is to make your life easier and simpler, not harder or more complex, so we keep it simple. 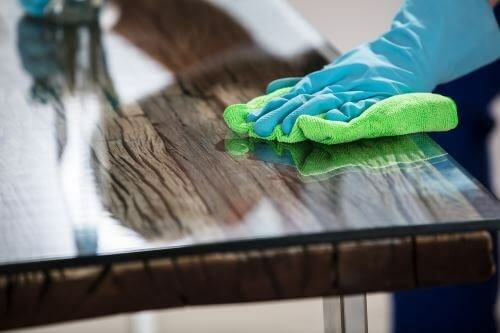 You need your work space or office cleaned, and we can do it. Our processes are streamlined and we get the job done right, which is why we rank so highly in our community. Whether your office is large or small, carpeted or non-carpeted, a store or a commercial space, we can keep it clean for you. There are actually many positive side effects of having a clean and tidy work space. 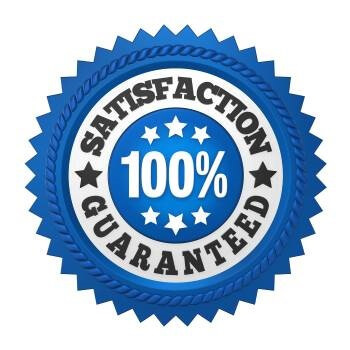 People generally perceive it as a sign of professionalism and quality. Your business guests or clients will surely be impressed with how organized things are and perceive it as a sign of you running a tight ship. Imagine if you went to a lawyer’s office to ask for advice and you found it dirty and disorganized. No doubt you’d lower your expectation from the lawyer even before meeting him. Tidiness can also positively affect an employee’s work performance and the pride they take in your location. Since you clearly take pride in your location by keeping it clean and tidy, they too will begin to take pride in that, which increases their motivation to improve in their skills and performance. We cover all the basics, and can customize to fit your requests. 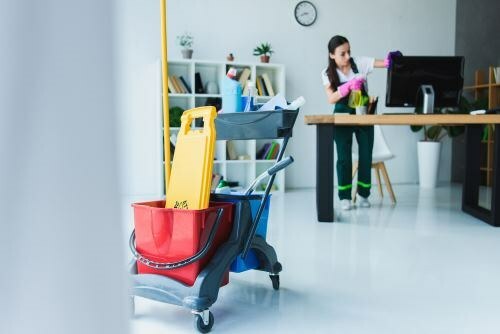 After wiping down and disinfecting the reachable surfaces , we’ll vacuum and mop where appropriate, clean the windows upon request, clean the bathrooms and the break room, wipe down fan blades and air vents, and take out the trash. We can also provide in-depth carpet cleaning upon request. 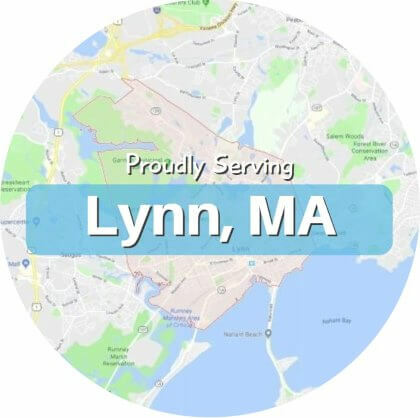 We’re proud of our high ranking for Lynn cleaning services. It’s not a position we take lightly, and we’re always working hard to improve the range and breadth of our services. 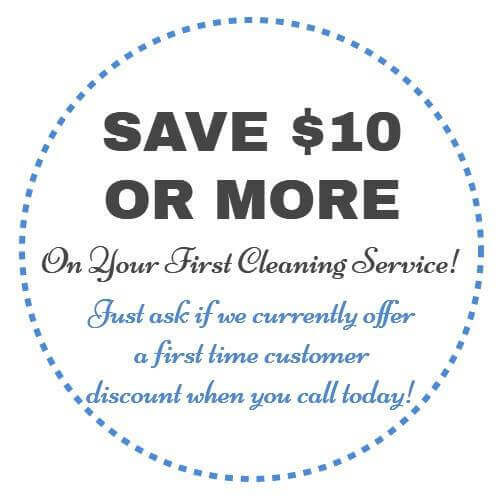 We’re thankful that our local cleaning company has been blessed with a lot of support and success over the years. Our goal is to continue to grow and improve even more!